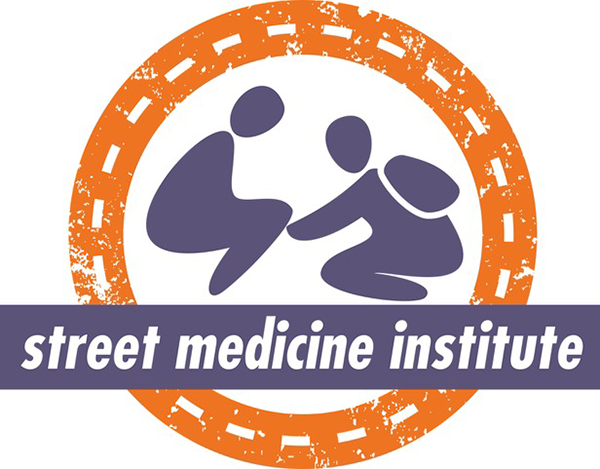 We are pleased to announce that you can now become a Street Medicine Institute Member! Membership with the Street Medicine Institute is now possible! We are excited to introduce this new website-based platform that enables private, secure discussion regarding issues specific to our mission. Soon, we will be offering a regular blog by our founder, Dr. Jim Withers, along with other leaders in the field. Further benefits exclusive to Program membership include easier symposium registration for multiple members of your team, access to discussion forums specific to Street Medicine program development matters, and, soon, identification of your Program on our interactive map of Member Programs around the world.